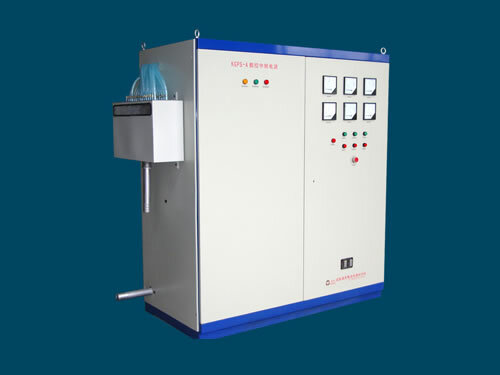 Sapphire CZ furnace heating power supply adopts IGBT inverter soft switch rectifier, DSP microcomputer digital control and power instantaneous value of double closed loop control system. This heater power supply realizes quick output response, no overshoot and high temperature control precision. With the functions of constant current, constant voltage, constant temperature and constant power heating output control, sapphire CZ furnace heating power supply can be widely used as monocrystalline silicon CZ furnace and sapphire crystal kyropoulos growth furnace heating power supplies. 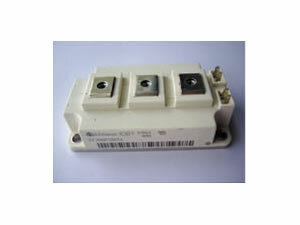 This heater power supply can also be used in other situations where DC heating power source is needed. 1. 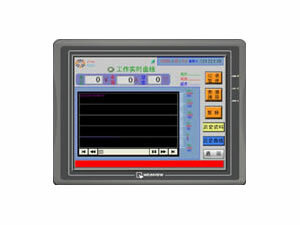 The master controller adopts DSP microcomputer digital instantaneous value of double closed loop control. It realizes fast response and non overshoot. 2. This heater power supply can display and record working current, voltage and history curves of current and voltage in time. 3. 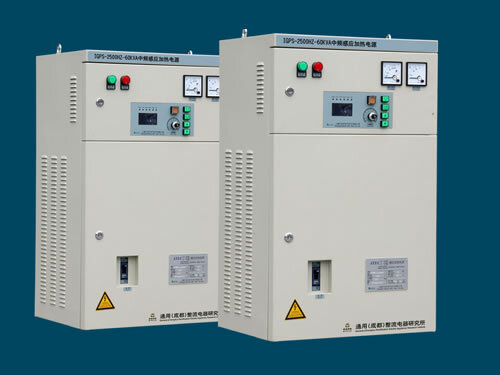 Sapphire CZ furnace heating power supply has many protection functions: openphase, overvoltage, under voltage, fast fuse blown fuse alarm and circuit breaker protections of AC power supply; output over current and current limiting protections; output short circuit and instantaneous overload protections; IGBT power components, switch rectifier transformer, quick rectifier diode components, bus copper bar overheating and other protections. 4. This heater power supply conforms to national G3859-93 requirements and IEC60146 standards. 5. Sapphire CZ furnace heating power supply can be connected with computer through RS485 communication interface. It can also be stored by U disk then re-stored to computer, easy for saving customers' files. 6. 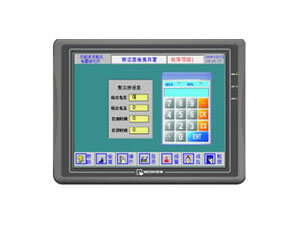 According to customers' requirements, we can configure CAN BUS, PROFIBUS, ETHERNET, RS485 and RS232 optical fiber communication to realize remote control or monitoring. 7. Our company can provide remote communication interface and vacuum furnace auxiliary control system for this heater power supply according to customer's requirement. 8. 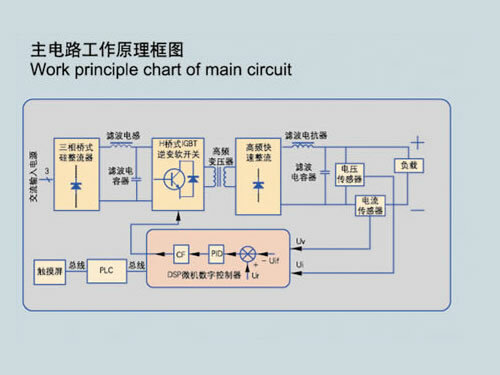 Customers can choose PLC multistage heating temperature control, also can choose programmable temperature control instrument to control temperature. 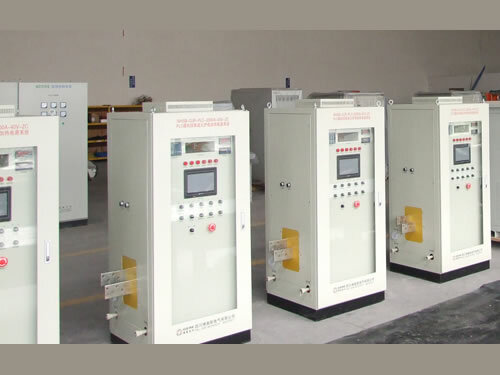 Chengdu General Rectifier Research Institute is a professional manufacturer and supplier of sapphire CZ furnace heating power supply in China. In addition, we also produce czochralski furnace heating power source and medium frequency induction heater power supply. Our products have been exported to USA, Germany, Australia, Singapore, India, Brazil, Iran, Vietnam, Kazakhstan and Malaysia, etc.